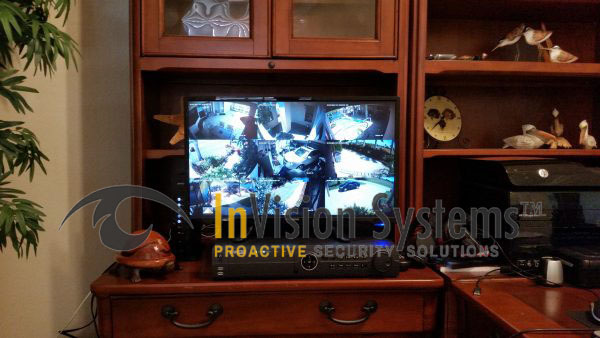 InVision Systems provides a wide variety of options to safeguard both homes and businesses, allowing you to effectively and conveniently monitor your properties in high definition from anywhere. 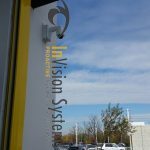 Our systems are designed to meet your unique requirements, whether you need face or license plate recognition, Virtual Guarding or other custom surveillance options. We offer comprehensive solutions, from initial on-site consultation to professional installation, as well as support after your system is installed. 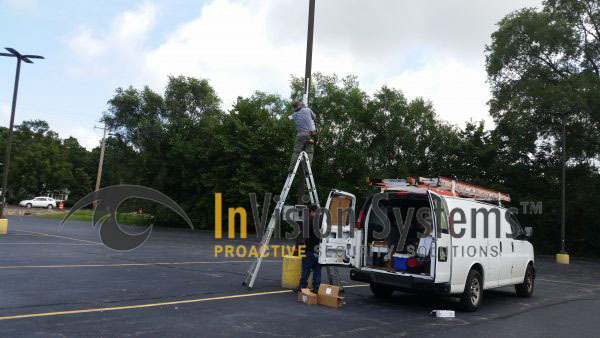 InVision Systems is proud to serve the Chicago area with surveillance design, equipment and installation. Monitor your home or business 24/7 from anywhere. The most sophisticated technology in video surveillance. 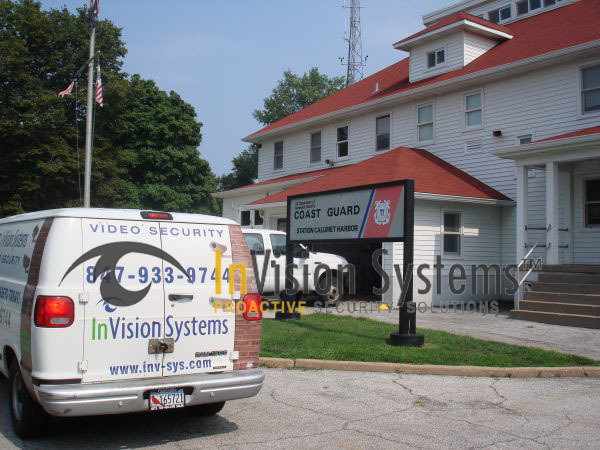 IP Security cameras deliver higher resolution than any other security camera types. See more about IP cameras below. HD-TVI Delivers 1080p full high-definition recording and live view. Ideal for upgrading existing analog security cameras, compatible with most existing coax cables. 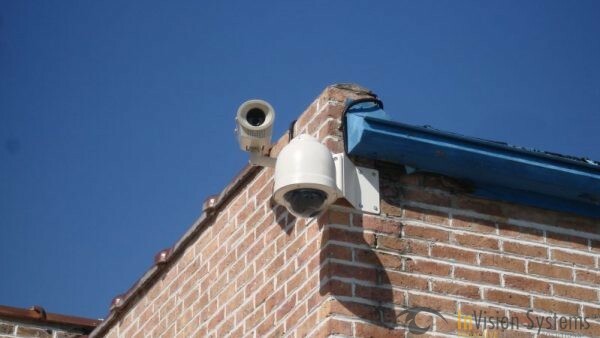 Standard Definition is the most cost-effective, dependable and convenient security camera. SD Analog cameras are discontinued for HD-TVI cameras are taking their place. These systems offer a simultaneous combination of HD, analog and IP cameras on one platform, no need to learn multiple softwares. Ideal for combining HD with existing analog. 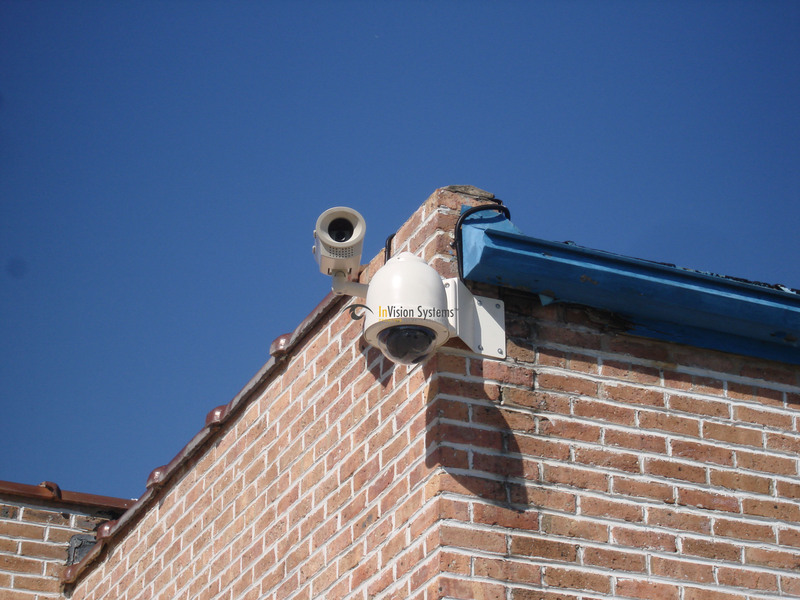 Megapixel IP security cameras give you the ability to see and record video images in a much higher resolution than any other type of security camera. They also allow you to see a wider coverage area in more detail. IP security camera resolution is on average six times higher than with analog cameras. With an IP security camera, you have the ability to zoom in on detailed information, such as license plates or faces, and see them with perfect clarity. IP security cameras do cost more than other types of cameras, but they allow you to see a larger area with far less cameras, which may reduce the cost of ownership. IP cameras can deliver video via WiFi or long range antennas (hard-wired power is still required), suitable for many applications where wires are not an option. Wireless solutions are ideal for applications with high bandwidth or applications that may need scalability and are optimized to support IP-based megapixel surveillance cameras. We provide an extensive range of wireless security products and detectors for residential, commercial and industrial properties. A wireless option works well in applications, locations and situations where a hardwired approach can’t work or isn’t allowed. 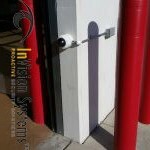 This option can save money by reducing costs as compared to typical infrastructure, installation and maintenance. A single multi-megapixel camera can take the place of 6 to 12 analog cameras. IP security cameras are available with wireless capabilities for both short-range indoor or long- range outdoor. This option is not available with analog. Analog cannot deliver 360° and 180° angle, nor is it favorable due to lower visibility. IP gives you 360° and 180° degree angle on a single camera with great details. With analog there’s a possibility your video quality may be insufficient: the cost of not being able to identify a suspect in a criminal activity or not being able to disprove a slip and fall claim. Analog security cameras must be directly hard-wired into a recording device. This means the wires have to be “home-run”. IP security cameras are decentralized, you need only run cable to the nearest switch, not to the recording device or server, which may be located a 1000 feet away. 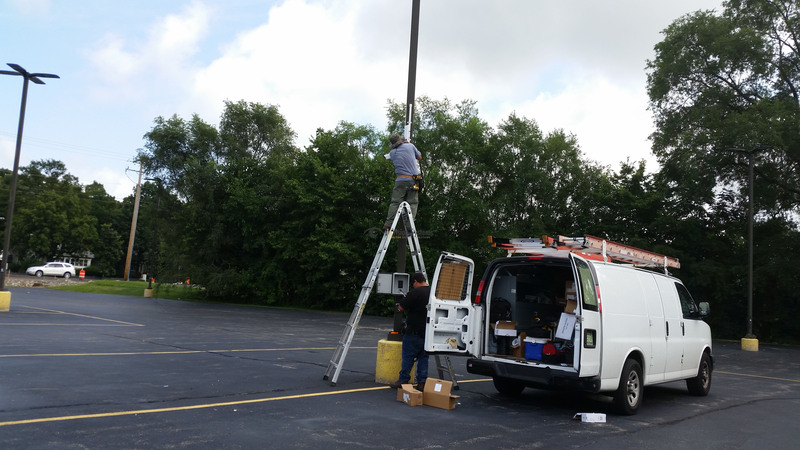 IP wireless can be configured for long distance, i.e., remote parking lots. With Analog there’s no easy way to control the functionality remotely. IP can be remotely configured (e.g., resolution, brightness, frame rate). They can detect motion or tampering and act on it by emailing, uploading or recording images or video. An analog camera works very well at recording images in many different hues of light. Yet, analog cameras lose clarity the farther away the object. An IP camera performs much better in well-lit conditions or with night vision. 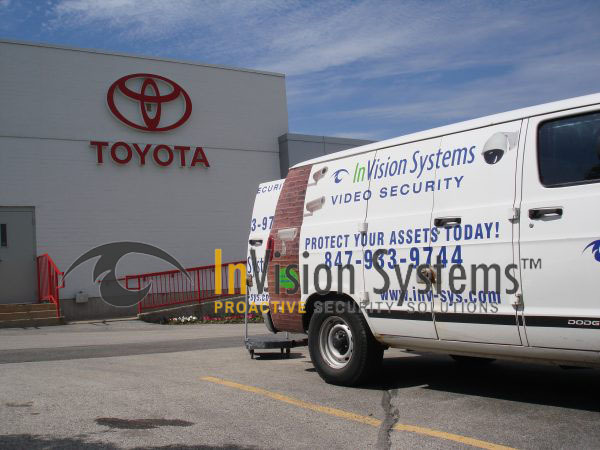 IP cameras maintain clarity at longer distances, so they work well for securing larger areas, for example parking lots or warehouses. 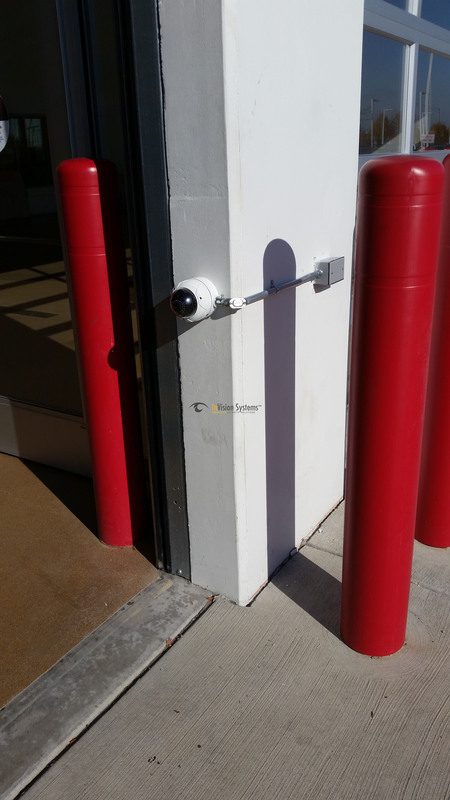 The technology behind the analog security is about 50 years old. As such, these cameras cost less than the newer and more technologically advanced IP models. Yet, the installation and wiring fees for an analog camera just might offset the difference in camera cost should you choose an IP. People Counting – Counts individuals via a defined area; generates a statistical report to better evaluate customer flow data. Face Detection – Accurately detects human faces, analyzes facial features, and triggers an alarm. Line Crossing Detection – Detects vehicles or people crossing a defined virtual line. IP video surveillance systems are the way the market is moving. If you’re securing your home or business and have a vast area to secure, you will find IP is the ideal solution. 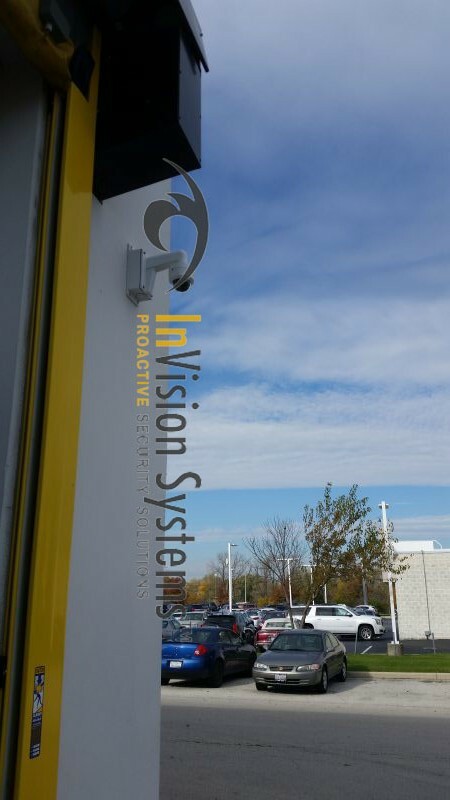 InVision Systems is here to evaluate and help you decide what cameras will work best for you. Contact our Chicago office at 773-733-0970 to learn more about the intelligence of our IP cameras. We offer cloud-based hosted services for a wide range of security cameras. A trouble-free solution, self-managed or full-service managed. Cloud hosted NEVER becomes obsolete, resulting in no hardware investment that will be outdated over time. Automatic software updates, receive new features and applications instead of having to maintain the recording and video backup locally. We will manage system maintenance as well as storage of recorded data. Cloud based security cameras are ideal for small or big businesses and for one or multiple locations. With a Cloud hosted service you can spend your time on your core business. Maintain all the possibilities from a traditional video surveillance system, such as reviewing recorded video and receiving event notifications. This service will provide you with remote access to your cameras from any location providing an internet connection. 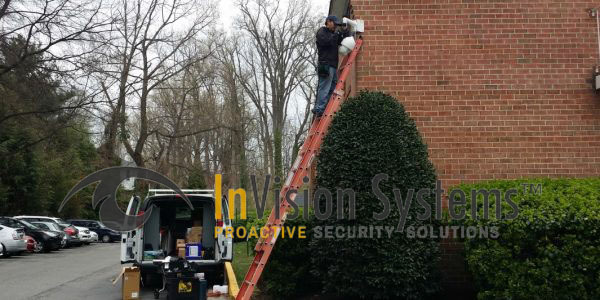 The InVision Security camera system has the capability to be integrated with an access control system, saving you time and money. There’s only one software to be learned as opposed to multiple. View live footage of who exactly is entering the premise as well as their surroundings. The capabilities with this system are endless, call us to find out more. 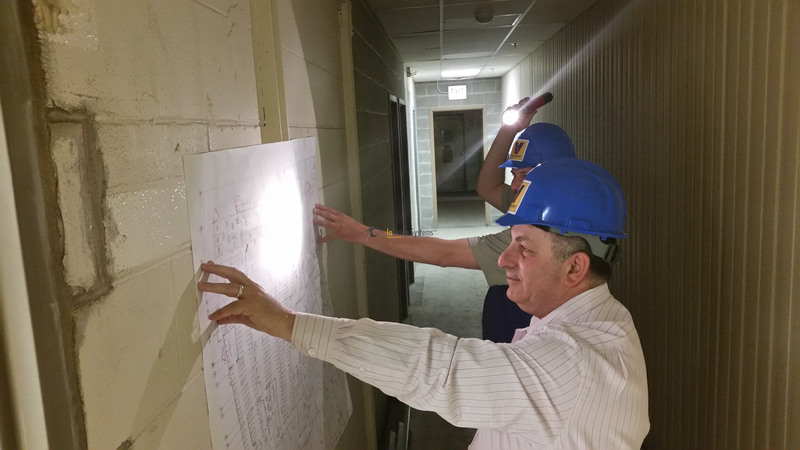 Our consultants will help you determine which system best fits your facility. Call our Chicago office at 773-733-0970 to schedule your FREE on-site consultation today!